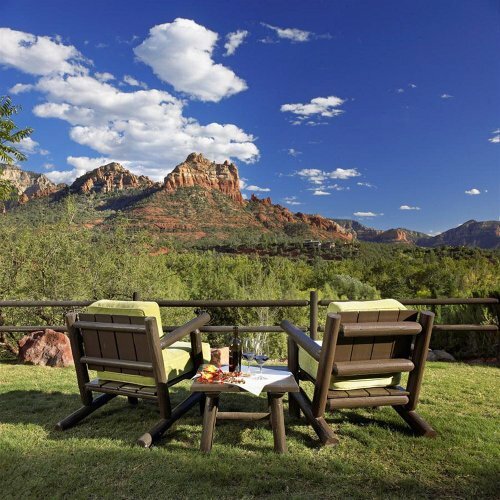 Looking for the best Sedona Resorts? 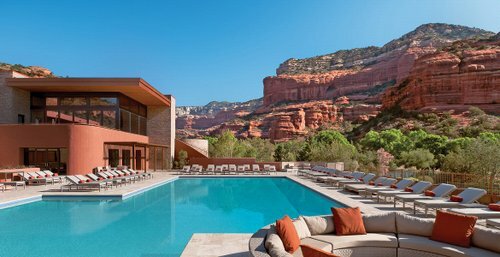 We've put together a selection of the best resorts in Sedona plus Sedona Spa resorts for those who love pampering. 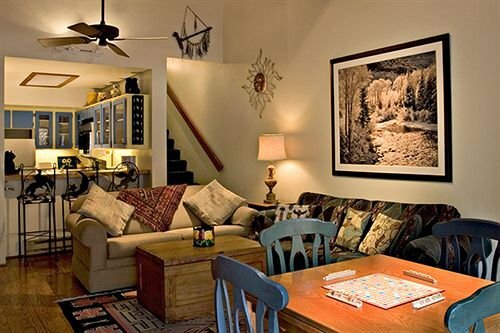 Location: Walking distance to Uptown Sedona. On 11 landscaped acres with gardens, decks, and private lawns. Close to Oak Creek Canyon river gorge. Highlights: L'Auberge Restaurant has French inspired American cuisine and a extensive wine cellar, spa with shiatsu and Swedish massage, and a business center. Rooms: have balconies or patios with views of the surrounding resort, gardens or Red Rocks, flat screen televisions. Reviews: Guests love the the outstanding creekside location and close to downtown. Quick to upgrade and with outstanding friendly service this one continually proves a winner. Chill out around the fireplace with the sound of a strumming guitar. Good value. Click here for more information on L'Auberge. 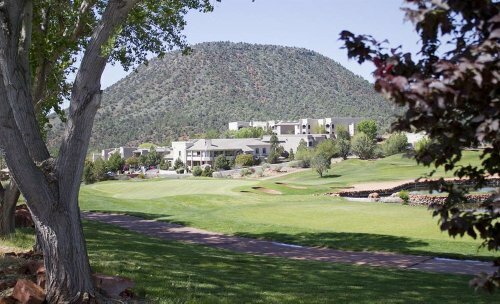 Click above to read about this great resort on the Sedona Spa Resorts page. Location: On Oak Creek close downtown Sedona. Highlights: include swimming and fishing in Oak Creek, basketball, creekside lawn games, hiking as well as booking a host of nearby tours (such as jeep tour adventures) or an in-room massage. Rooms: Condo style rooms that accommodate 2-8 people with big living spaces, full kitchens, wood burning fireplaces and outdoor viewing decks. Reviews: Although only a three star this one out rates some of the higher credentialed resorts in the reviews. Guests come back again and again to enjoy the nature and wonderful surroundings. One of the best places to stay at any rate but starting at around $200+, this place is a steal. 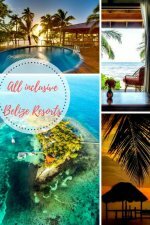 Click here for more information on Junipine Resort. Find the best deal, compare prices, and read what other travelers have to say about Sedona. Location: in Oak Creek, close to Bell Rock and Sedona Golf Resort. Highlights: Full-service spa, pool, health club. Only 219 guestrooms so it's not too large. Reviewers say suites are very spacious, service is good and concierge helpful. The short distance to attractions was also a plus. 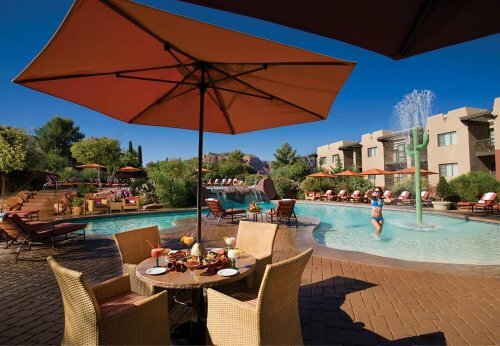 Get more information and see the latest reviews for Hilton Sedona. A family-friendly mid-range resort is golf, an outdoor pool, picnic areas and more in Oak Creek. Reviews are good here with past guests liking the spacious rooms and reminding future guests that there is a resort fee per night here. 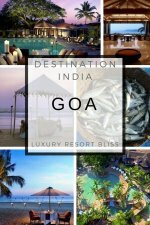 There are a few more resorts you can check out. Some have lower reviews or less on offer but they may have what you're looking for. 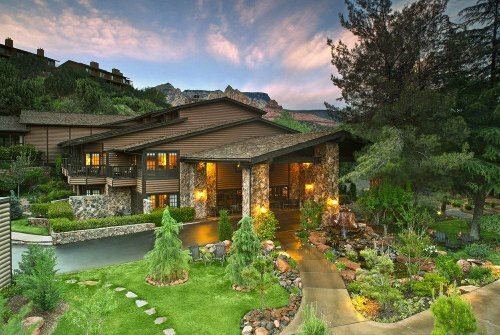 For even more, check out Sedona Spa resorts or other resorts in Arizona.